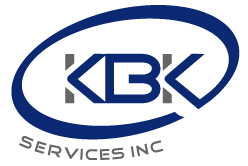 About Us | KBK Services, Inc. Contact us about your project needs today! Proudly built and powered by Beest Built Websites.